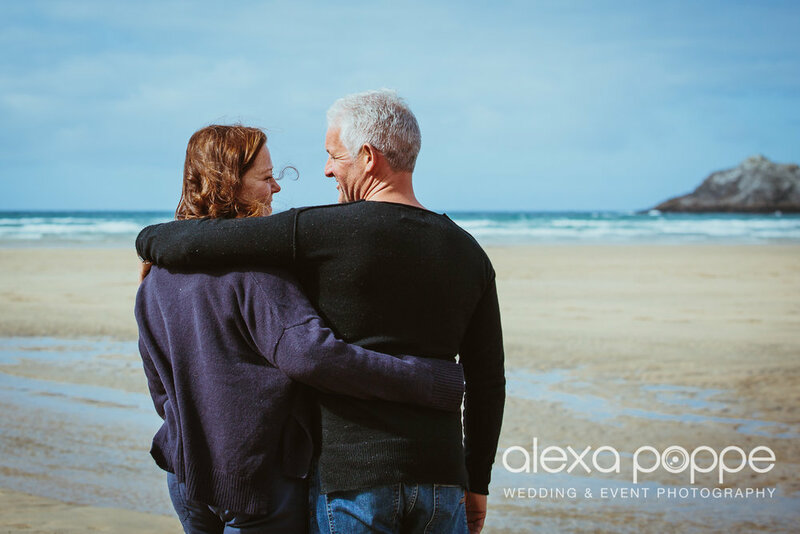 Becky and Alex brought their adorable German Shepherd dog ‘Bear’ to their engagement shoot on the beach..
Becca & Michael's engagement shoot on a beautiful sunny winter day at Holywell Bay in Cornwall..
Black Friday Special Offer for Family Portraits !!! 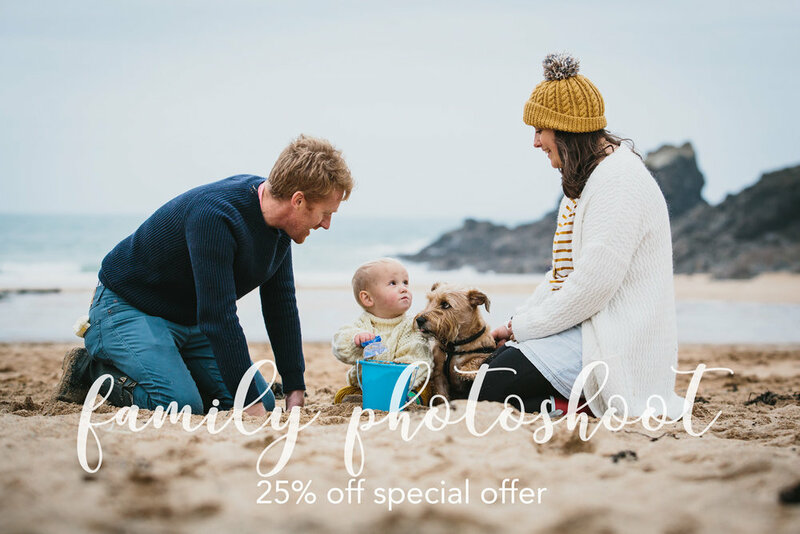 Black Friday Special Offer: 25% off family portrait photoshoot! 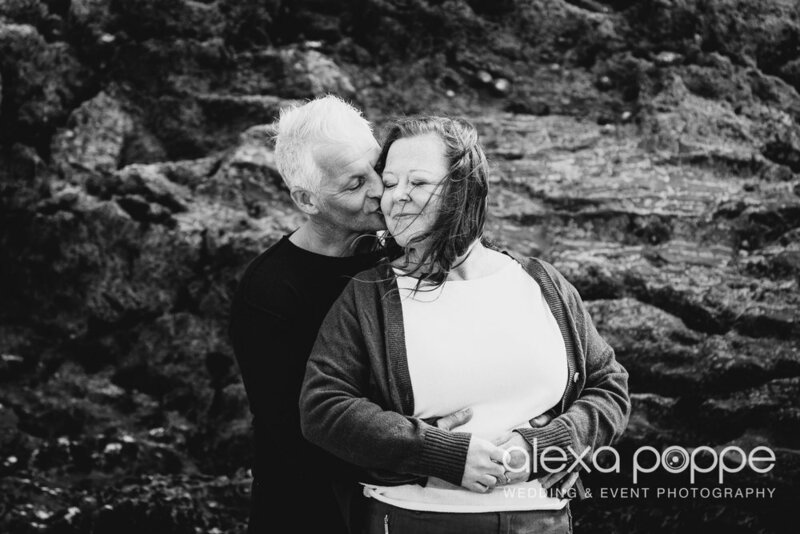 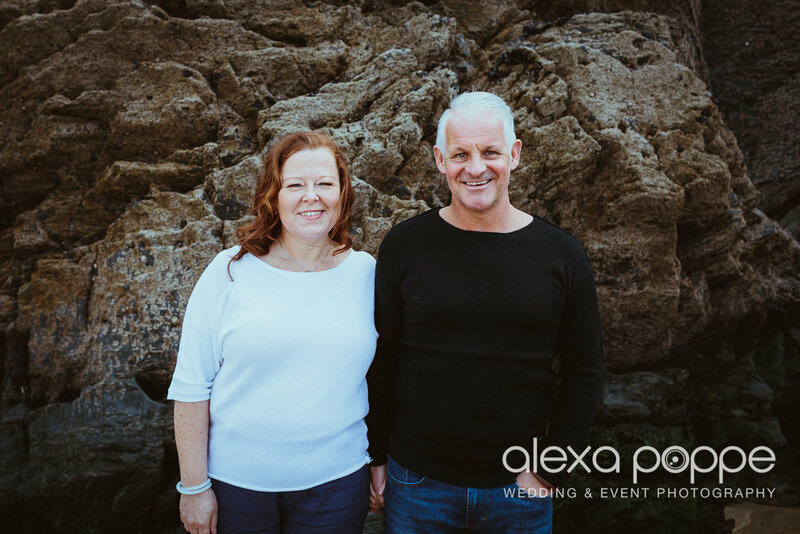 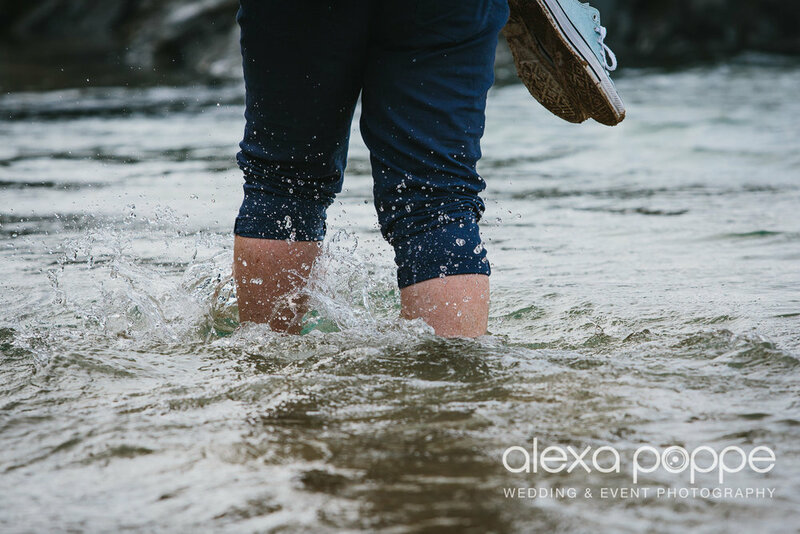 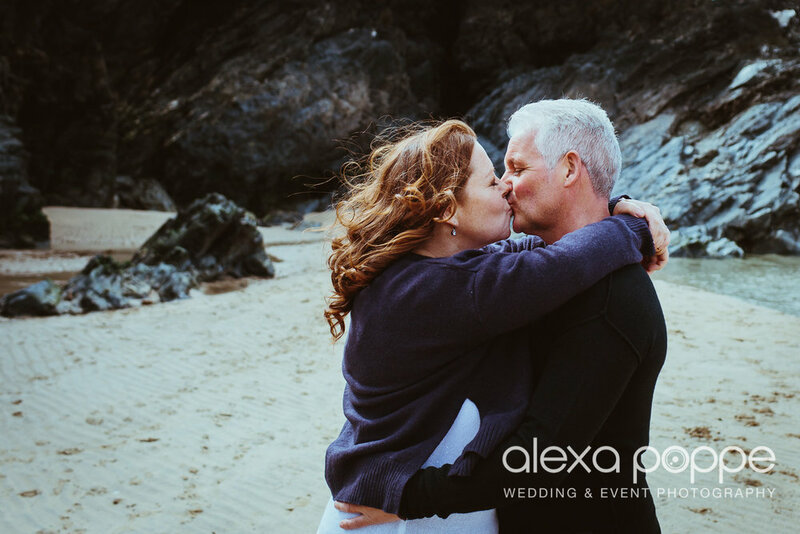 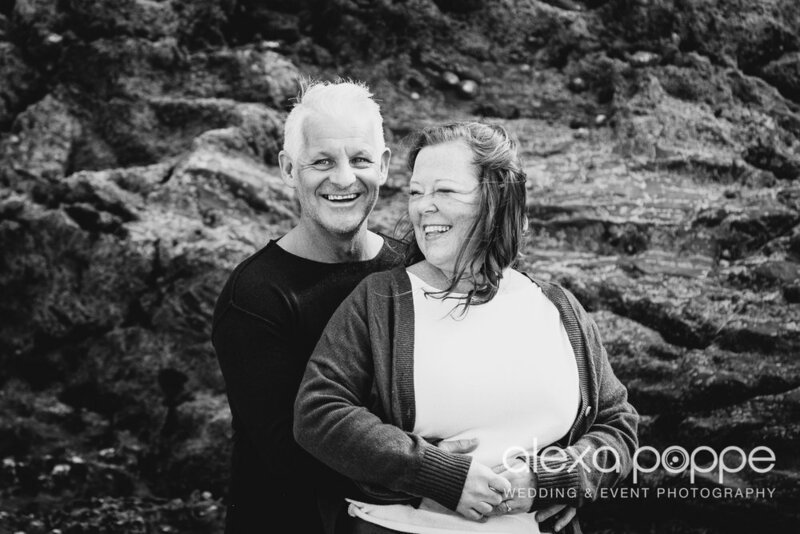 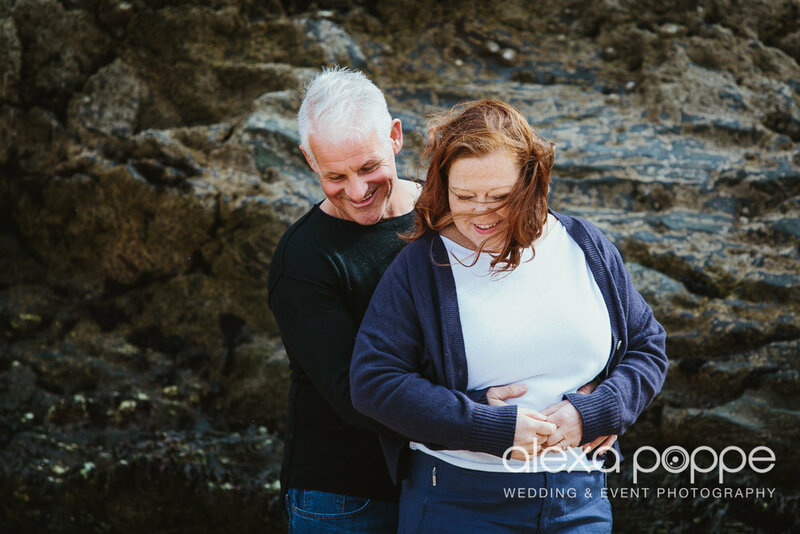 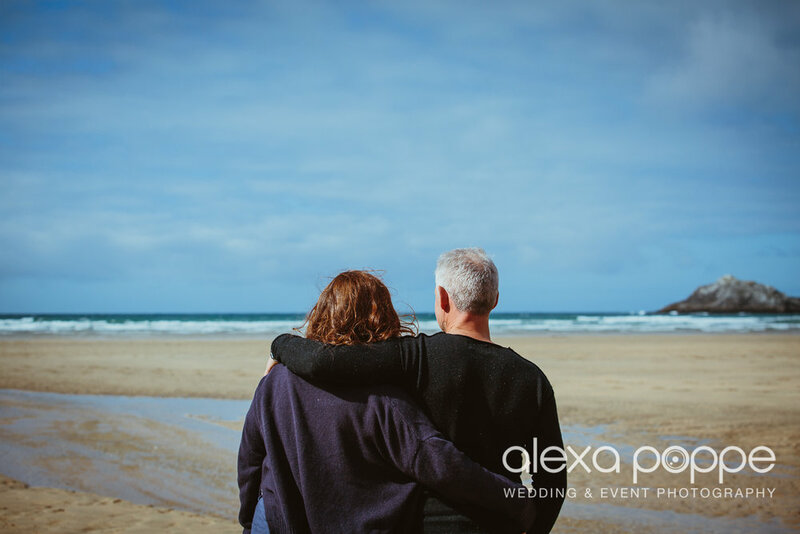 Claire & Matt's sunny engagement shoot at Crantock Beach in Cornwall with spectacular backdrops..
Nat & Grace's wintery engagement shoot @Crantock Beach, Cornwall..